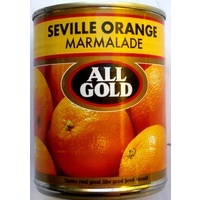 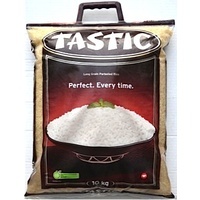 Great with pap & wors. 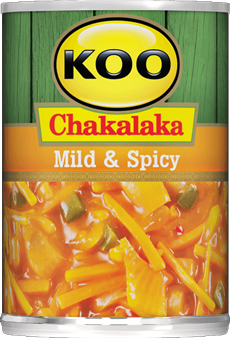 The firm favourite - KOO Mild & Spicy Chakalaka is a mix of carrots, onions, cabbage, chillies and green peppers. 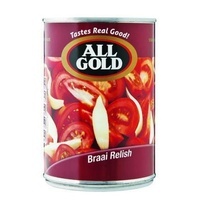 Its delicious with pap and wors, and is perfect for a braai. 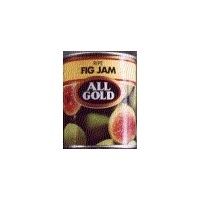 Serve as a salad to accompany any meal or for a snack on the go, just enjoy on bread. 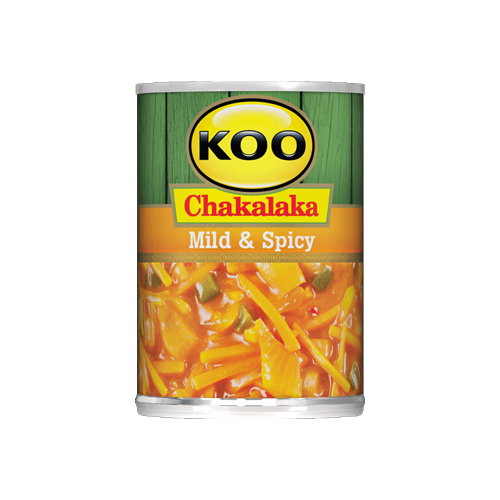 Added to pasta with cubes of cheese and chopped spring onion, KOO Mild and Spicy Chakalaka makes a perfect lunch time salad.